Shares of Apple rallied on better-than-expected fourth quarter results and hefty projections about its flagship iPhone X. This helped the company’s market cap briefly hit $900 billion in after-hours trading on Thursday. The company’s quarterly earnings published on Thursday topped analysts’ estimates with revenue reaching $52.6 billion against $50.7 billion forecast by Thomson Reuters. The company’s adjusted earnings per share at $2.07 also exceeded the $1.87 expected by experts. Apple sold 46.7 million iPhones compared to 46 million expected by a FactSet consensus estimate. Mac and iPad sales were above forecasts of most analysts as well. The company’s revenue guidance for its fiscal 2018 first quarter is projected at $87 billion against a projected $84.9. 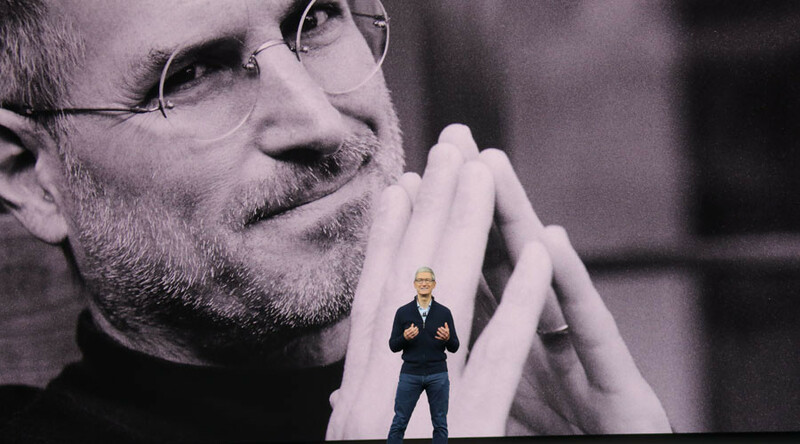 “We’re happy to report a very strong finish to a great fiscal 2017, with record fourth-quarter revenue, year-over-year growth for all our product categories, and our best quarter ever for Services,” said the company’s CEO Tim Cook. Apple could become the world's first trillion dollar corporation. The company’s shares grew almost four percent on Friday with the current market cap value hovering around $868 billion. “We see iPhone X unlocking pent-up iPhone upgrades, especially in China, driving more than 20 percent iPhone unit growth and a revenue and earnings beat in 2018,” analyst Katy Huberty of Morgan Stanley told Reuters, commenting on the company’s flagship product that went on sale on November 3. “Apple’s first-mover advantage and ”easy growth“ from new smartphone adopters is over, but the company appears likely to retain its existing premium customer base,” said analysts at investment research company Morningstar.